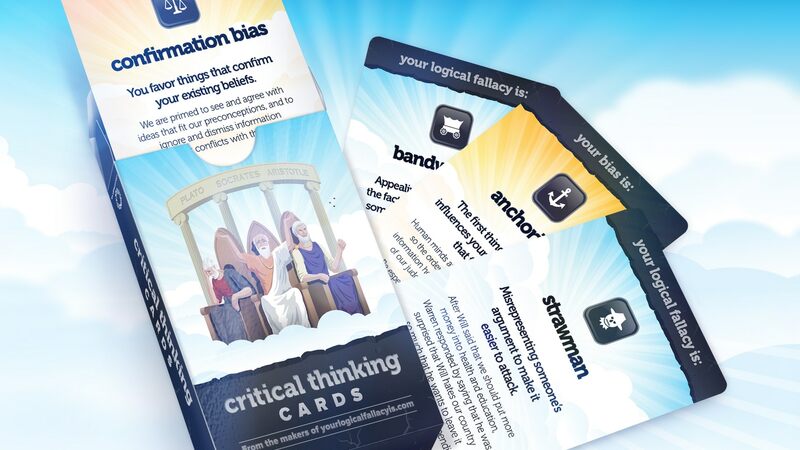 Get a deck of these pretty great high quality cards featuring 24 logical fallacies and 24 cognitive biases, as well as 3 game cards. They also make for excellent Xmas gifts & stocking fillers! This handy reference poster highlights 24 of the most common fallacies used by politicians, the media, and internetians. Download a printable PDF version or get a nice printed wall poster delivered. 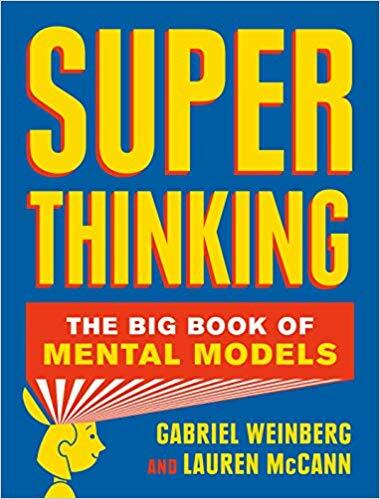 Check out our new website featuring 24 of the most common cognitive biases that are stuffing up your thinking, and what you can do to countermand their influence.